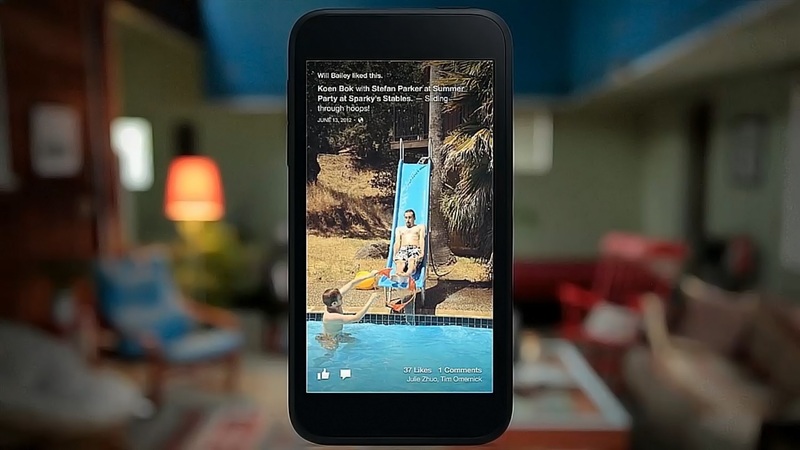 If you haven’t heard about Facebook Home, where have you been? The official Facebook Home is expected to launch on 12th April, this Friday, but there is a leaked version that is currently available for the Facebook fanatics. The build is pulled directly from the HTC First ROM and can be installed on all phones, however you would need to install the Facebook App or Messenger. Update: Facebook has blocked access to the apps with a server side tweak, with that, when launching Facebook Home, you would be met with a black screen instead. Get the official version from Play Store. If you are just looking for chat heads and not a launcher replacement, just get Facebook Messenger. The Facebook Home is actually made up of 3 Android Applications, the main Facebook app (‘katana’), the now-integrated-with-your-SMS Messenger app (orca) and the Home / Launcher ‘shell’ app (home). Simply install all 3 and you’re set – bear in mind you do so at your own risk! Thus far, it seems to be a little buggy, and it would work only on devices with resolution of 1280×768 and below. So newer phones like the HTC One, Sony Xperia Z etc would have to wait till this Friday for the official release. To install the Facebook Home beta, first make sure you’ve uninstalled both Facebook and Facebook Messenger. Then navigate to your device’s security settings and then tick the box that allows you to install apps from unknown sources. Then download the APK files above to your computer. Plug in your Android device and make sure that it has USB mode enable, or download Android File Transfer if you’re on a Mac. Drag and drop the three APK files to your device, preferably in the “Downloads” folder. If your phone has Facebook installed as a System App – you would need to root your phone to do the next step. Delete the said file (after backing it up! ), using a File Manager with Root Access. Reboot device. Install Facebook from the Play Store then uninstall it. Install above APKs. On your Android device, if you don’t already have one, download and install a free file manager application from Google Play. The free and aptly named “File Manager” does the job. Within that app, navigate to where you copied the Facebook Home APK files from your computer, and tap on each to install them. Once they’re installed, sign in to Facebook with your credentials, and then activate Facebook Home. It’ll take a few seconds to load, but should quickly go from a gray screen to photos from your FB feed and a home circle with your face at the bottom. You can choose to have pressing the home button on your device activate FB Home by default, or your default launcher, and you can change these settings at any time in Android Settings. The Chat Heads feature is still non-working in the leaked version of the software. However, that could be due to some Facebook backend that’s not activated at this time and won’t go live until the April 12 official launch.